misunderstood and misinterpreted terms in the world of marketing. What is it you ask? website. A great deal of data and information can be gained from SEO. So why should you invest time and money into improving your SEO? not realise it - but high search rankings make you appear more credible through their eyes. As already stated SEO generates valuable traffic and Optimal Exposure for Brand Awareness. customers, the better you can improve your practises. good chance that it will backfire! search optimization. Its's important to ensure your website is able to address this. to your business, as it is one of the factors Google evaluates when looking at your site. that constantly changes, so you must always take a fresh look at your online presence. 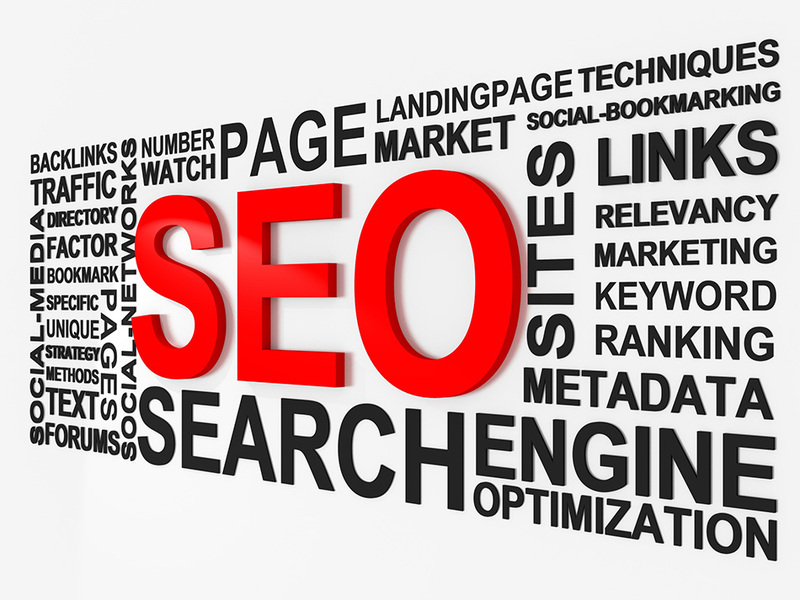 website's SEO rankings contact our team on 02 4341 3313 and let Central Coast Web Design help improve your visibility.